I returned from Zambia this summer. 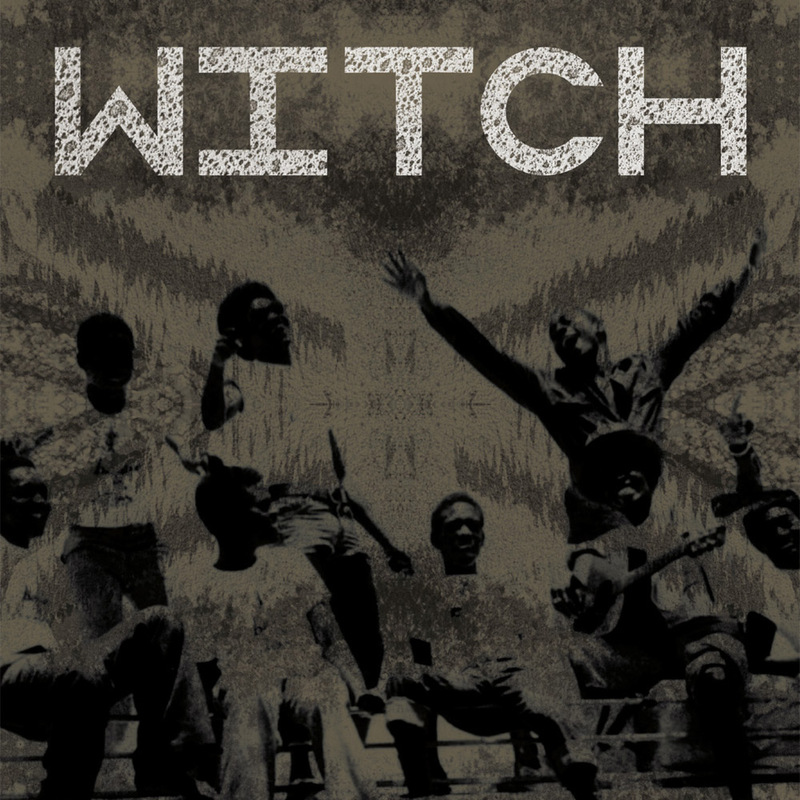 Prior to travelling to this fantastic country, I had heard of some Zamrock bands, such as WITCH. 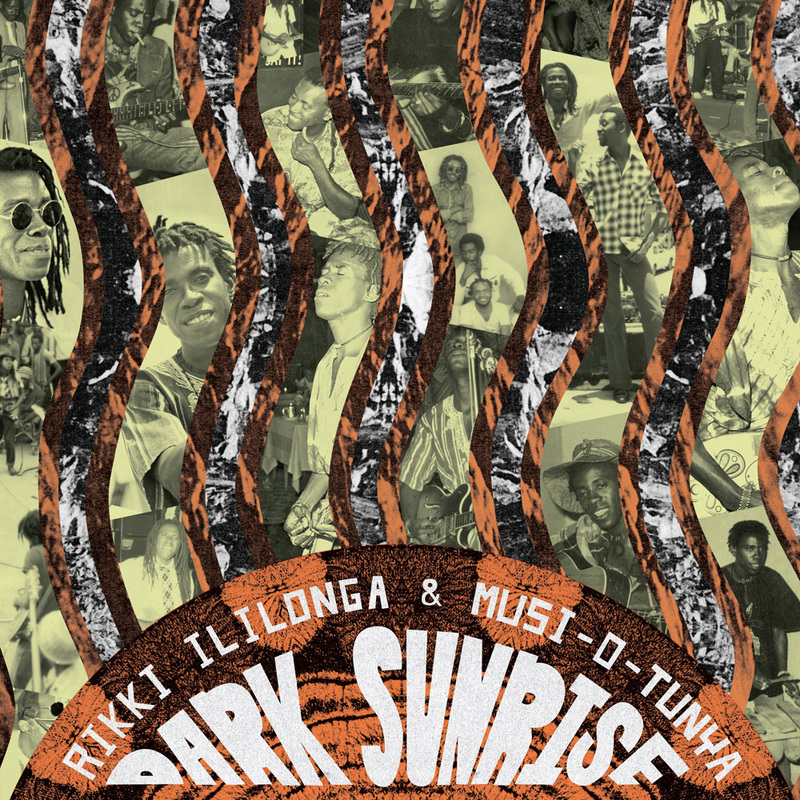 They rock so hard and I have always been surprised by how undiscovered they have remained compared to other ambassadors of African music from other countries. I loved the music on the radio and met radio DJ, Ricky B, he gave me some fantastic traditional sounds, known as kalindula – you can check some choice cuts in the Zambia drop down tab on this site. I contacted Egon at Now-Again records to hear how he complied some of the most rocking and heavy bands from the 1970s Zamrock scene. The country’s Zamrock movement seemed to die away and finding any original vinyl in Zambia was tough.